The digitalization provides huge opportunities for companies in electronics manufacturing. 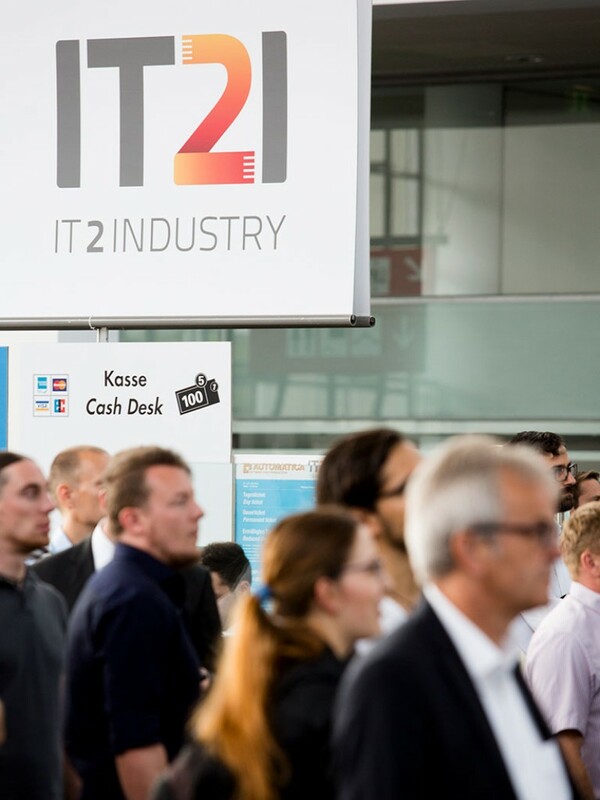 IT2Industry@productronica 2017 in Munich from November 14 to 17 will show systems, software and IT services that provide the link between conventional production and the fourth industrial revolution. At Open Conference, industry experts will present case studies of Industry 4.0 in actual practice, provides an outlook and explain the consequences of the industrial revolution. 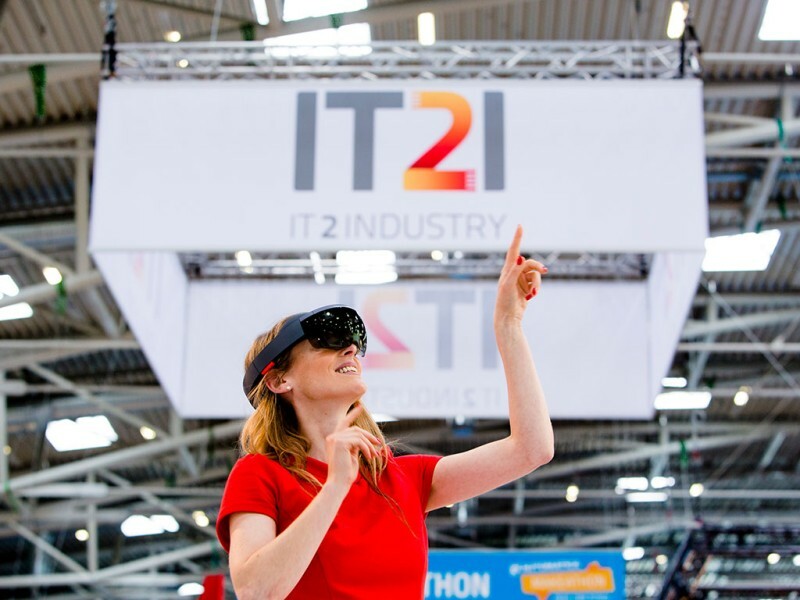 In the middle of Hall B2 the “Future Markets” area, the IT2Industry provides solution and service providers from ITT (Information and Telecommunication Technology) environment access to industry decision-makers in the areas of electronics development and production. In addition to the booths of exhibitors such as IBM Deutschland, SpaceNet camLine and Smart Electronic Factory e.V., visitors can look forward to conference program rich in topics with approximately 30 talks and rounds of discussions. In the accompanying open conference, market leader in the industry meet with pioneering scientists to give visitors up-to-date and comprehensive orientation in the market. Industry 4.0 and the potential thanks to the digital information gathering and processing are the focus of the keynote address “BAVARIAN. INDUSTRIES are becoming SMART SERVICE. INDUSTRIES”, presented by Dr. Klaus Funk, Bavarian Digitalization Center at 11:30 to 12:00 on November 15. The talk will explain the benefits of Industry 4.0 for manufacturing companies and their partners, who particularly benefit from smart services. Claus Cremers, Siemens AG, will explain in his talk “DesignYour.BUSINESS: MindSphere, the cloud-based, open IoT operating system from Siemens” at 13:00 to 13:30 on November 15 how manufacturing companies can connect machines and physical infrastructure with the digital world. With that, they can achieve more productivity and efficiency as well as reduce downtime in their complete company. The subject of IT security will also play an important role. “The safety and sovereignty of private individuals, industry, public authorities and civil society will depend on the protection of critical infrastructures. Consequently, IT security is crucial in weighing the possible potential of digitalization,” Prof. Ulrike Lechner, Bundeswehr University Munich, explained. 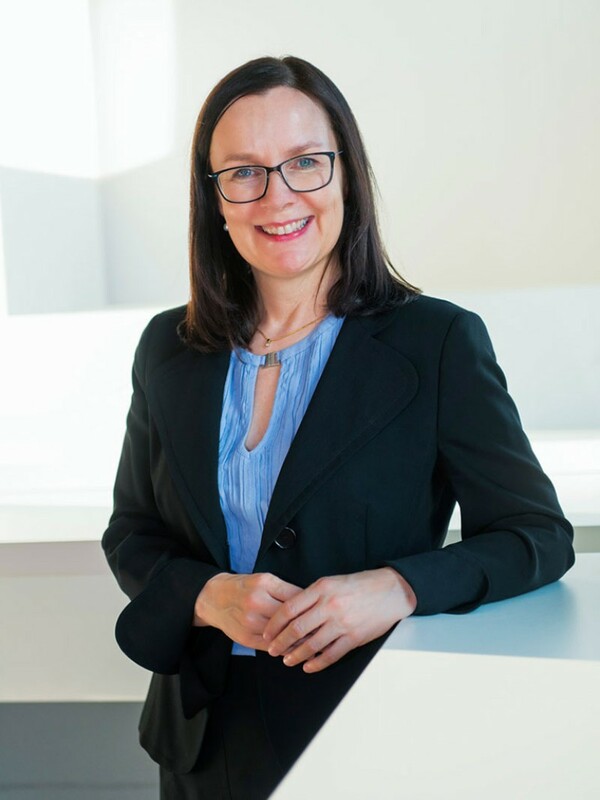 In her keynote address “IT security of critical infrastructures—public sector and the industry” on starting at 13:30 on November 15, she will show what implications IT security projects have for organizations with critical infrastructures and how innovation capability and security can learn from each another. Following the keynote address, there will be a top-rate discussion, in which Prof. Lechner together with Jörg Asma, PricewaterhouseCoopers, Dr. Andreas Splittgerber, ReedSmith LLP, Helko Kögel, Rohde & Schwarz Cybersecurity, Dr. Ralf Rieken, Uniscon GmbH and Florian Seitner, Bavarian Office for protection of the Constitution, will highlight and discuss the results of a series of case studies and the survey “Monitor of critical infrastructures” from the VeSiKi research project. The leading global trade fair productronica will show what the development and manufacturing of electronics in the future will look like. In addition to robotics and miniaturization, the main topics include semiconductor solutions and digitalization. productronica will also present the innovation award for the second time. The jury will honor sustainable solutions and products in the categories Cable, Coils & Hybrids, Future Markets, PCB & EMS, Semiconductor as well as SMT and Inspection & Quality. Together with SEMICON Europa in Hall B1, productronica is the largest microelectronics event in Europe as of now. Visitors need only one ticket for the three events productronica, IT2Industry and SEMICON Europe.